A whimsical and witty joy from Alex T. Smith, creator of the bestselling Claude series. The perfect reminder that all of us deserve to have some FUN! When you’re a princess, you can do whatever you like. Or can you? 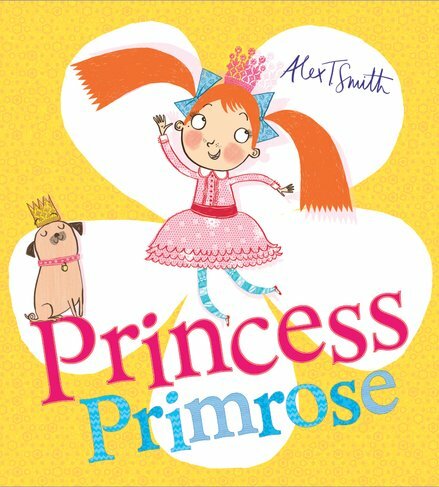 Princess Primrose loves to climb trees, dig up muddy veg and splash in the palace fountain. Sadly, her life is rather dull because she’s not allowed to do any of those things. The prim and proper royal household is all about rules. Will Primrose’s fussy family ever learn to have a good time?